People living with and affected by NCDs play a vital role in the global fight against NCDs. The NCD Alliance is dedicated to promoting these powerful views and voices in NCD advocacy efforts. 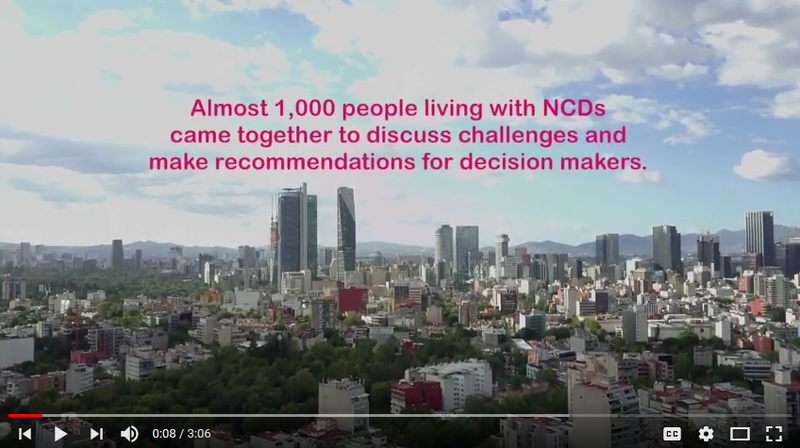 Learn more about our growing work with people living with NCDs and find out how you can get involved! NCDs are a human rights issue. The NCD movement, from local communities to the global collective, must meaningfully involve people living with and affected by NCDs in a whole-of-society response if we are to reach the ambitious global targets for reduction of NCD mortality. 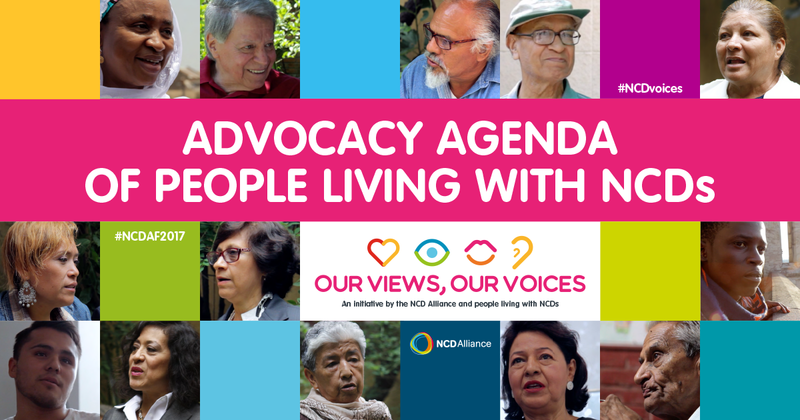 In early 2017, the NCD Alliance launched a new initiative called ‘Our Views, Our Voices’, which is dedicated to increasing the meaningful involvement of people living with NCDs in the NCD response. Based on a people-centred and participatory approach, the views and voices of PLWNCDs will take central stage. We are consulting with people living with NCDs to understand key needs and priorities in order to produce the Advocacy Agenda of People Living with NCDs. We seek to support and enable people living with NCDs to take an active part in advocacy efforts and to play a key role in reframing the NCD narrative. Click here to read all about the ‘Our Views, Our Voices’ Initiative. 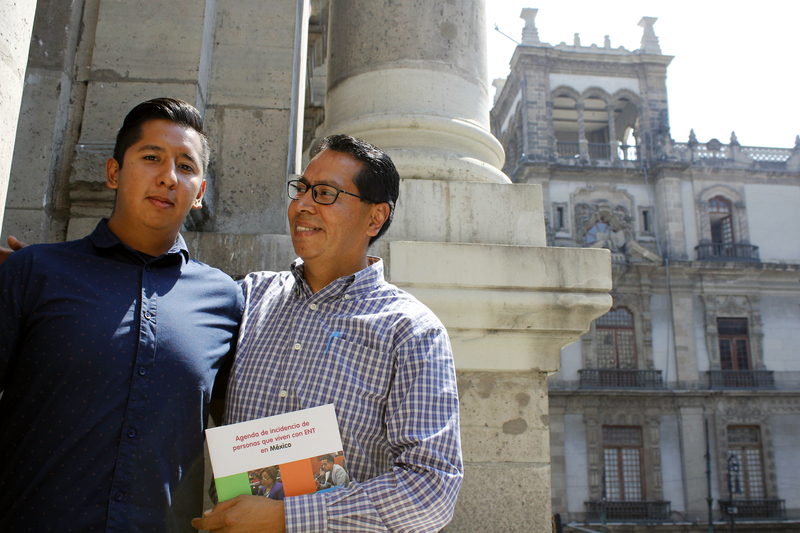 The report "Achieving 25 x 25 through civil society coalitions" was launched in November 2015. It aims to understand how NCD alliances have developed and how their growth can be accelerated and sustained.